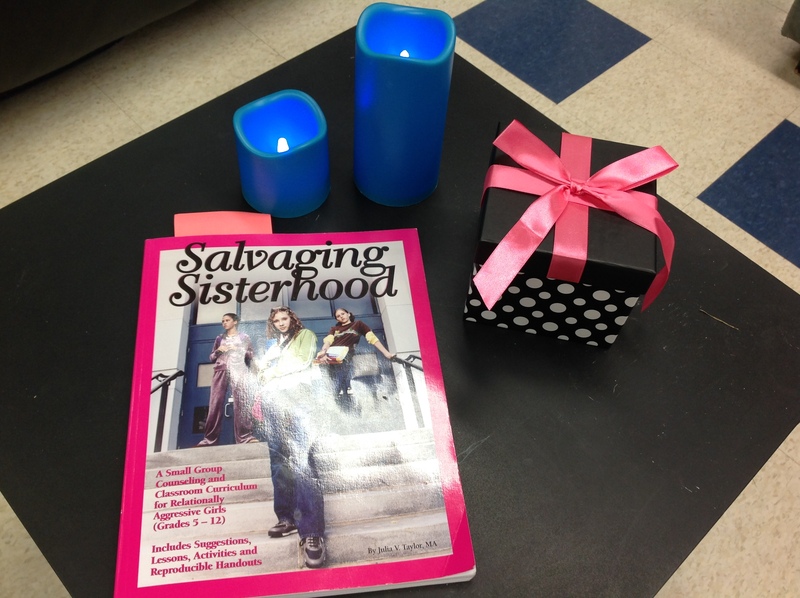 I am just completing 8 sessions of Salvaging Sisterhood with the grade seven girls of our school. What a privilege to have a chance like this to get to know these girls in a time spent away from math and reading. The lit candles were our candles of confidentiality (battery operated) and the box contains affirmation sentences that the girls take with them after each session to help them battle the negative things they may tell themselves. It has been busy, but well worth the time. Highly recommend this curriculum. 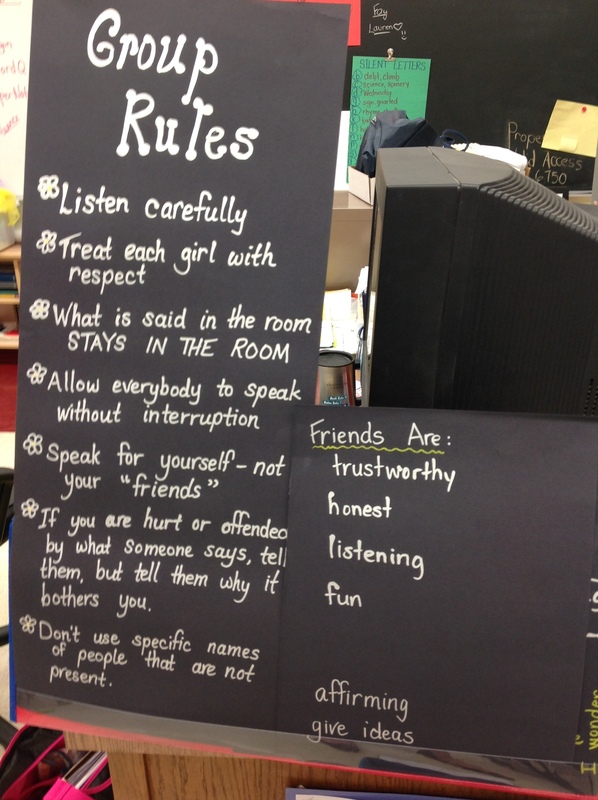 Posted in Behaviour, Classroom, Uncategorized and tagged girls, social, therapy. Bookmark the permalink. 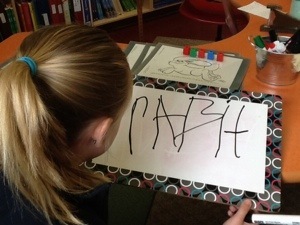 One of the most exciting things to see in my job is watching a young learner start to read and write. Amazing. Here we counted the phonemes in the word “rabbit”; we count the sounds we hear when we say the word slowly. We put a different block down for each sound. Once a student can do this oral blending (see previous blog entry “Turtle Talk”) we talk about what letter to write to match each sound. I point to each of the separate blocks as we write the letters to help children think about separate sounds. Later I will add things like two letters making one sound (like th, sh, ch). Today was one of those amazing times. Posted in Early Intervention, writing and tagged blending, early intervention, early writing, phonemes. Bookmark the permalink.